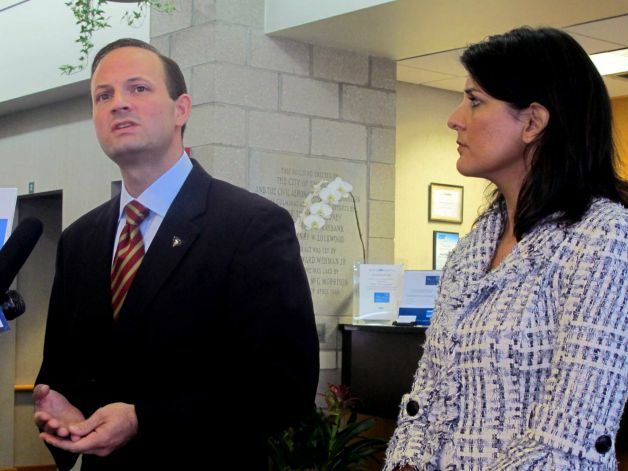 COLUMBIA– South Carolina Attorney General Alan Wilson announced plans for a major initiative among state agencies to combat corruption and protect public integrity in Charleston this morning. The Attorney General’s Public Integrity Unit will bring together dedicated resources and expertise to more efficiently and effectively investigate and prosecute criminal violations of the public trust. The partnership will include the Attorney General’s office, the State Law Enforcement Division, the Department of Revenue, the State Ethics Commission, and the Inspector General’s office.